STOP PRESS: CHEAPEST FUEL IN THE SOUTHWEST! EMAIL NOW TO ARRANGE YOUR FLIGHT FOR MAY. If you need to book in advance we take bookings for Fridays, Saturdays and Sundays by email. If you have one of our vouchers for our Eurostar two seat training aircraft you may telephone between 8am – 9am on Monday to Thursday to see if the Instructor is available. 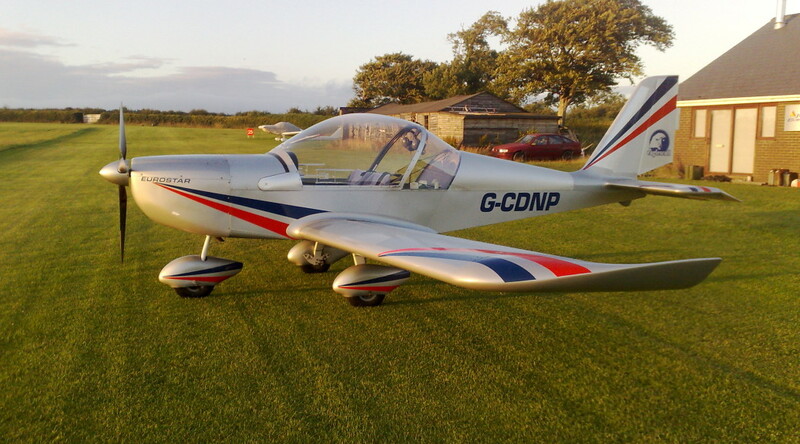 If you are seeking to buy a gift of a flight experience or trial flight for a Birthday surprise or an Anniversary present, then see our ‘gift voucher’ section. Our Eaglescott vouchers have a two year expiry date. 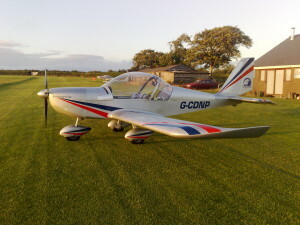 Our training flight will count towards a Private Pilots Licence. 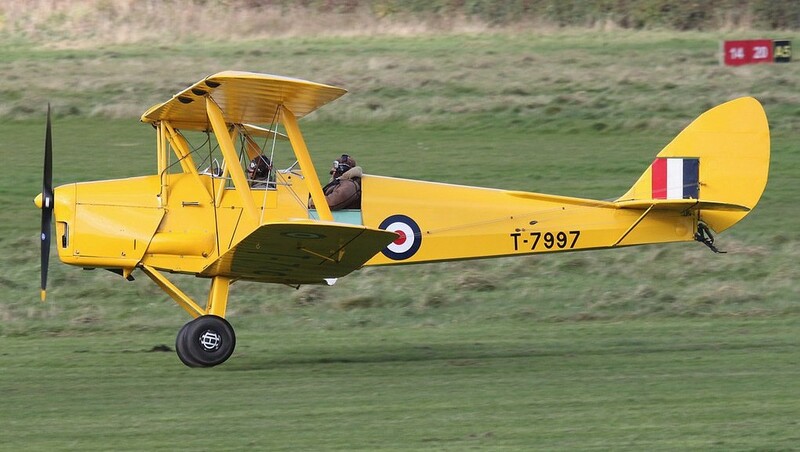 Tiger Moth flights are available. You may book by email for these flights for Friday, Saturday or Sunday. Flights normally take place on a Summer’s evening between 7pm – 9pm. 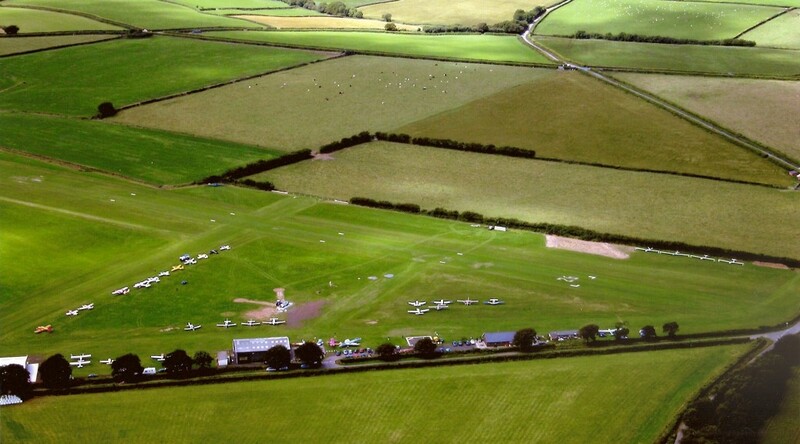 If you have an Eaglescott Airfield voucher you may telephone at 08.00am on a Monday to Thursday to arrange a flight that evening. Glider flights are available. Email to arrange your flight for a Saturday, Sunday or Bank Holiday. Flights normally take place during weekend afternoons until the end of August. Emails are viewed after the airfield closes for the day between 21.00 and 22.00. Telephone is manned only between 08.00 – 09.00 Saturdays and Sundays. If you have a voucher from an experience company, which is running out of time don’t worry, exchange it for one of ours which does not have an expiry date. Send the original voucher together with a stamped addressed envelope to Eaglescott Airfield, (see contact page). 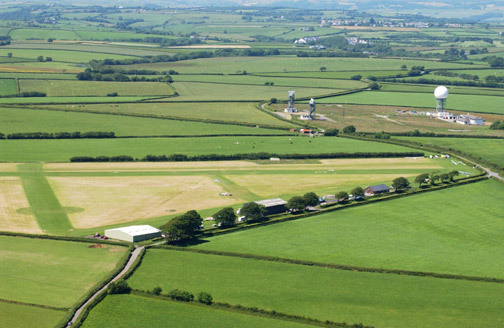 On weekdays the telephone is manned between 08.00 – 09.30, only if the airfield is open. Treat yourself or a loved one from £99 for a flight in a Light aircraft, a Grand Tour of the coast line, a Tiger Moth Biplane flight or a Glider flight.